In good news for women’s health, the federal government launched the National Women’s Health Strategy 2020 – 2030 which offers over $50 million in funding to help improve Australian women’s health. 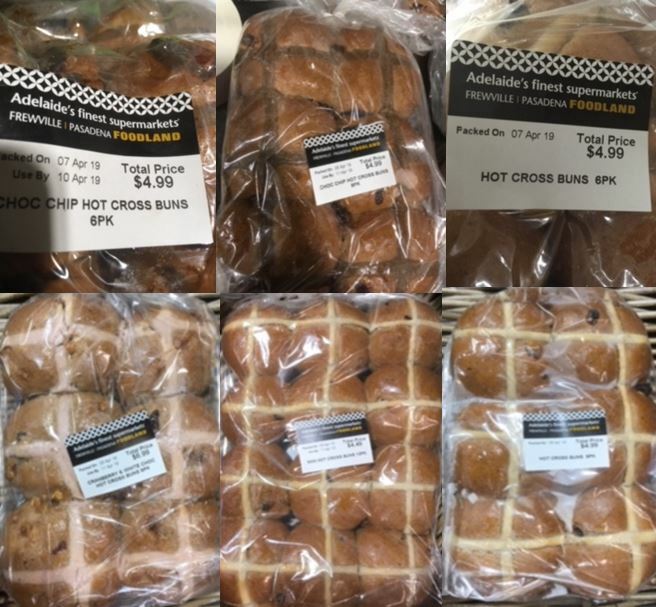 Hot Cross Buns are being recalled after a customer reported finding pieces of what appeared to be a small calculator in them. Read more information and what to do. 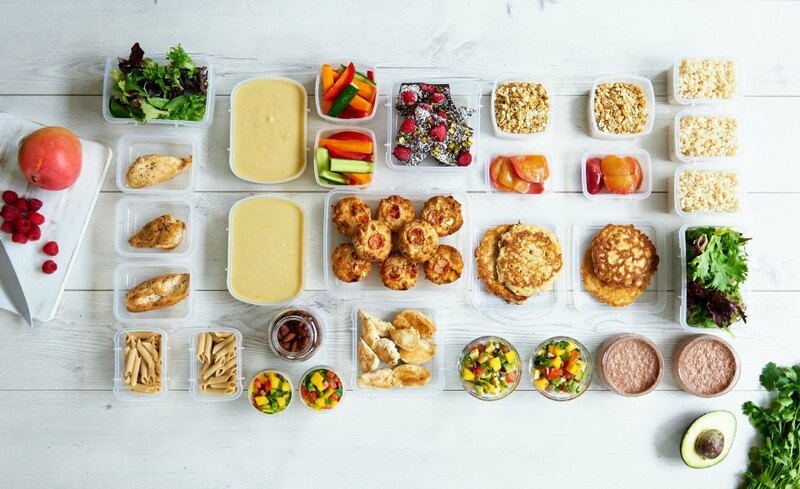 Trying to find the right meal plan for weight loss to help you achieve your goals means you have to consider your body, personal circumstances, lifestyle, budget and more. 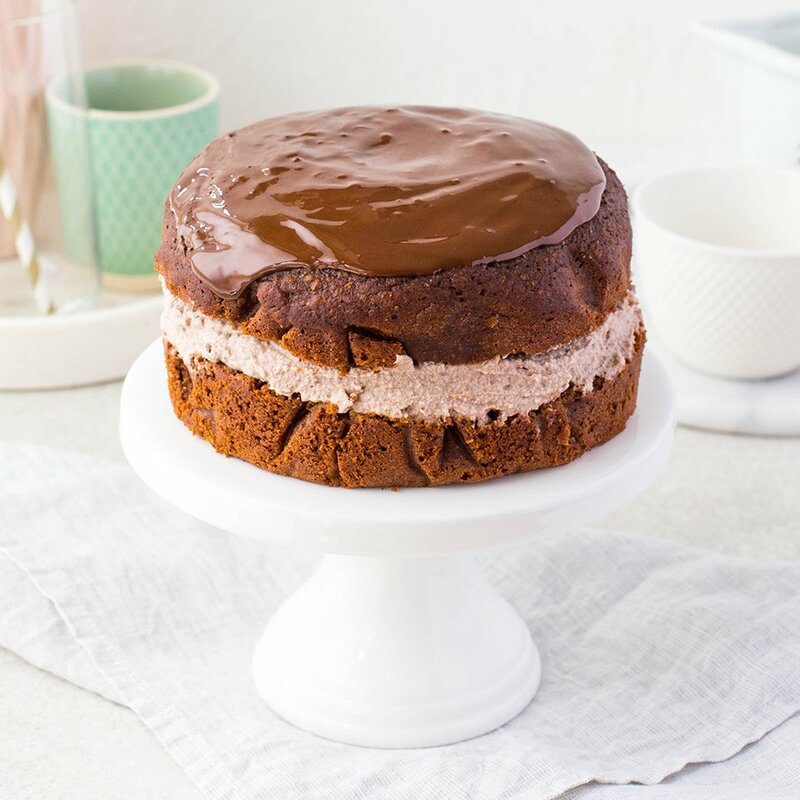 Add to this being a busy mum who has to cater for a whole family and finding the best weight loss meal plan for you becomes more complicated. 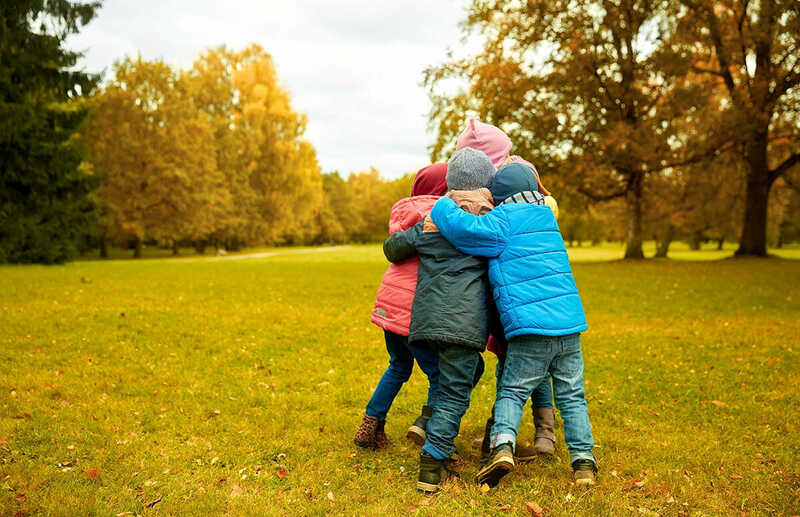 We all love our kids but we also have to be honest they cost us a lot of money, we got finance expert Effie Zahos to share some of her top tips to help parents cover the cost of kids. 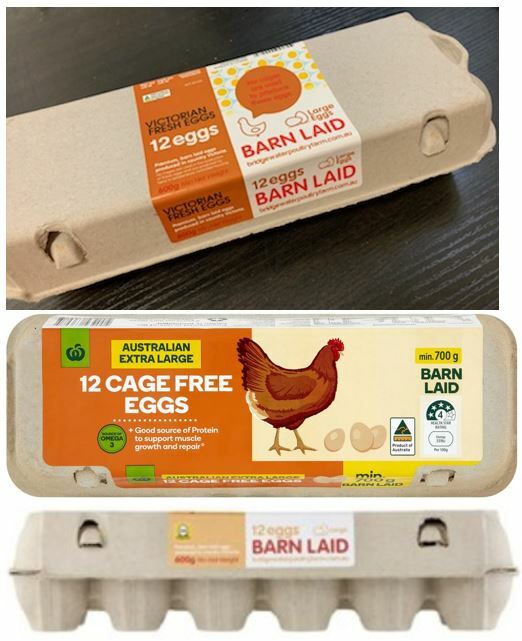 Food Standards Australia New Zealand have issued a recall on Bridgewater Poultry Eggs because of potential microbial contamination that could cause customers to fall ill. If you think you are too old or too ‘past it’ to make that change to a healthier lifestyle let Healthy Mummy educate you that it’s never too late! 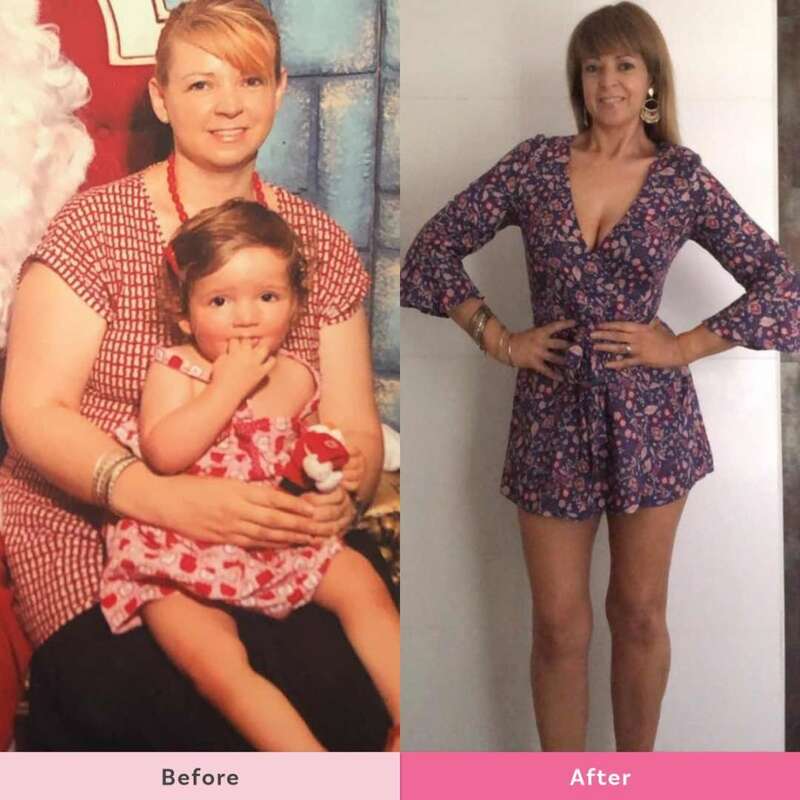 Stephanie Marriott is a 32-year-old mother of three aged 6, 4 and almost 3, started her Healthy Mummy journey on January 1st 2016. She’s since lost 19kgs and says since reaching her goal weight she couldn’t be happier. 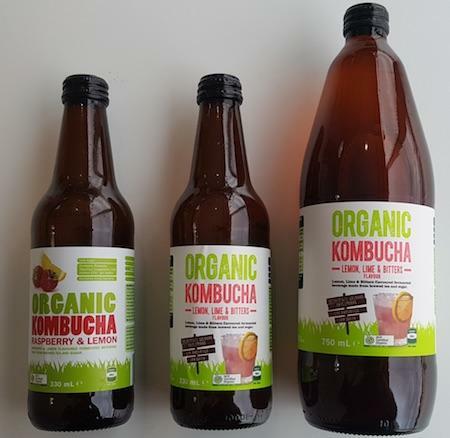 ALDI Australia has issued a recall on multiple flavours of Organic Kombucha due to the potential risk of injury from a cap popping off. 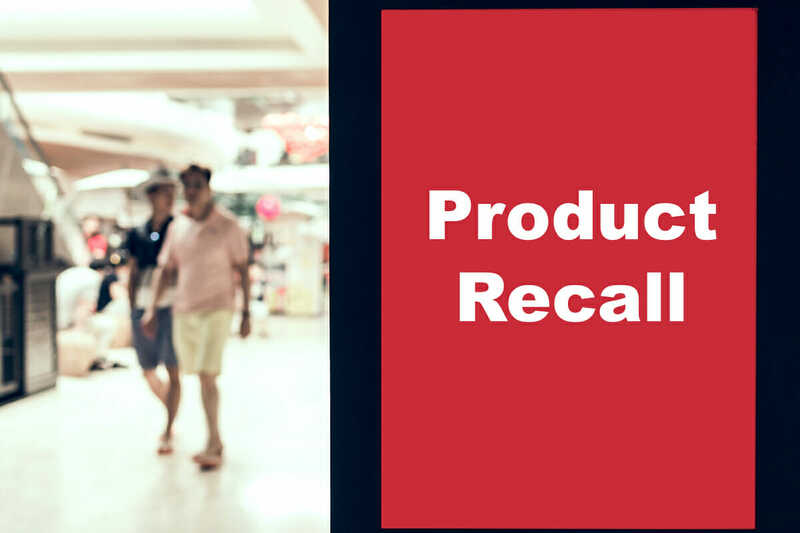 In the last six months since August 2018 Target Australia has issued 13 product recalls for products varying from electrical items, babywear or men’s thongs. See what has been recalled.